Wed., May 24, 2017, 8:56 a.m.
NORTHPORT, N.Y. – A famous New York bar once frequented by Beat Generation writer Jack Kerouac has been gutted by a fire. Officials in the village of Northport on Long Island tell Newsday that the fire started around 7 a.m. Tuesday inside Gunther’s Tap Room. Firefighters quickly doused the flames but the fire reignited before being put out for a second time. Three volunteer firefighters suffered minor injuries. Several people living in apartments over the bar escaped unharmed. Officials say the fire appears to have started in an electrical panel. Kerouac was a regular at Gunther’s for several years after his 1957 novel “On The Road” made him a celebrity. 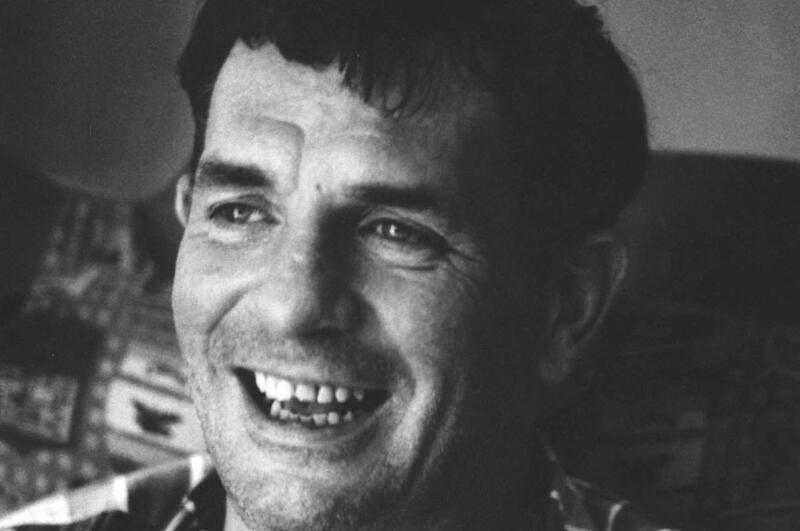 Kerouac died in 1969. Longtime owner Pete Gunther died in April 2016. It’s unclear if the current owners plan to rebuild the local landmark. Published: May 24, 2017, 8:56 a.m.